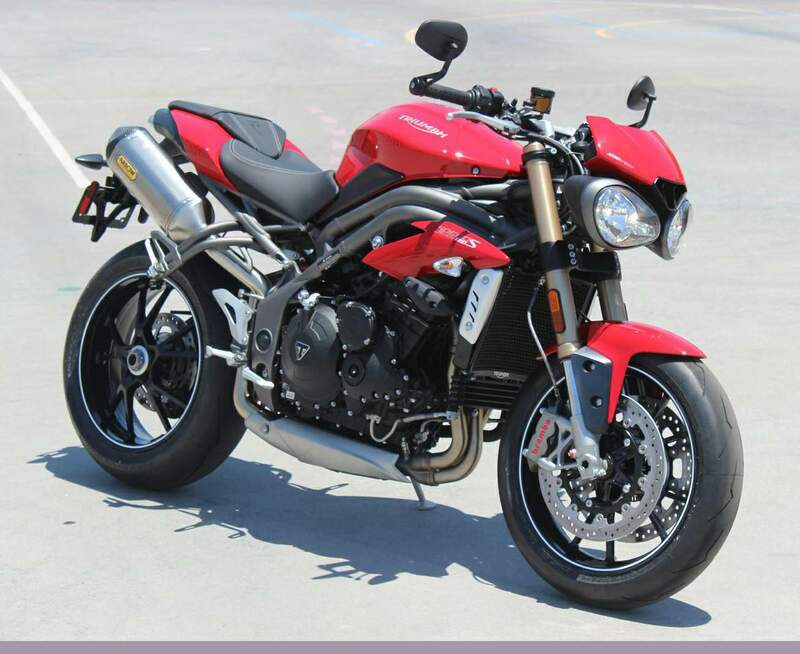 If taking on the streets is the name of the game, nothing does it better than the new Triumph Speed Triple S. The new Speed Triple S is more than just a force of nature, it brings unmatched performance, character, style, quality and practicality where it matters – on real roads, in real riding conditions. The aggressive silhouette of the new Speed Triple S houses our acclaimed 1050cc triple engine, tuned to deliver a fist full of linear torque for real-world thrills and top-end performance. It is housed in a chassis engineered for rider engagement and is packed with the latest rider technology. 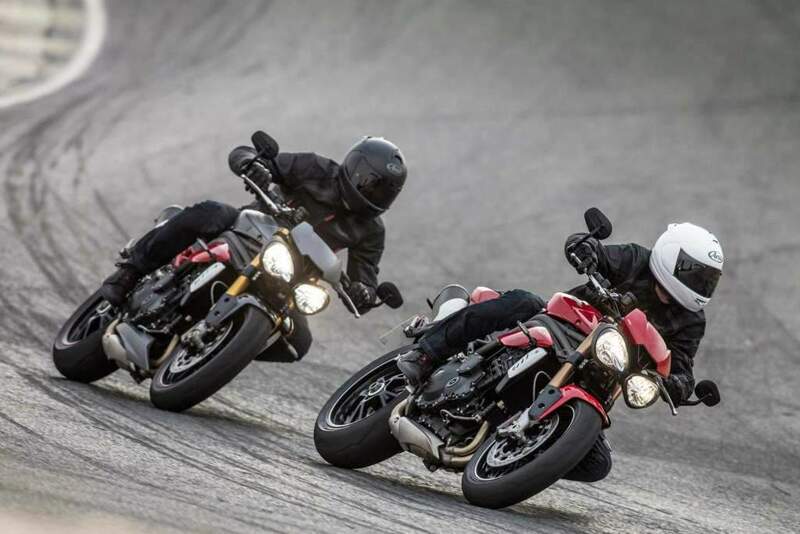 Building on its legend as the original factory street fighter forged 21 years ago, the new Speed Triple S truly has come of age. In 1994 we launched a bike that ignited a segment, defined a category and gave birth to the term ‘Streetfighter’. Over the past 21 years it has evolved but stayed true to its roots through its brooding minimalist stance encasing a thrilling Triumph Triple engine delivering a perfect balance of POWER, PRECISION, CHARACTER AND PERFORMANCE. 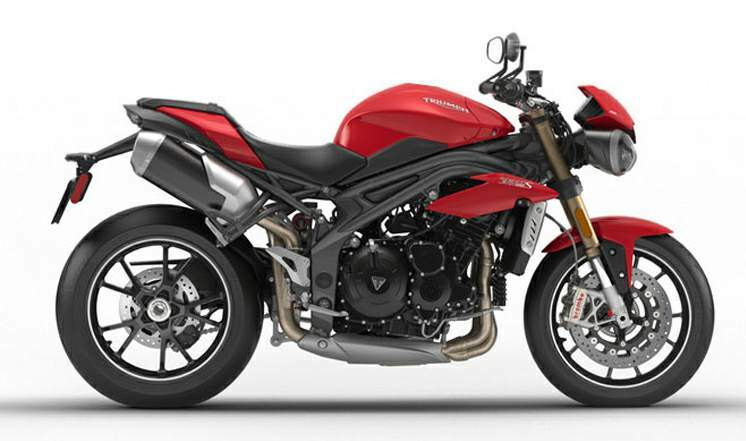 The dynamics of the Triumph Speed Triple front end is epitomised by a pair of signature profiled headlights and fly screen that incorporates its air intake scoop between the lights, giving a lower more aggressive look. The new Triumph Speed Triple’s seat is a separate two-piece design, focussed to deliver the best individual shape for comfort. The rider’s seat has 20mm narrower front profile which aids control and improves ‘stand-over’, but is also now wider and more supportive at the back making it even more comfortable. The Triumph logo is embossed on the leading edge of the pillion seat, giving added detail.